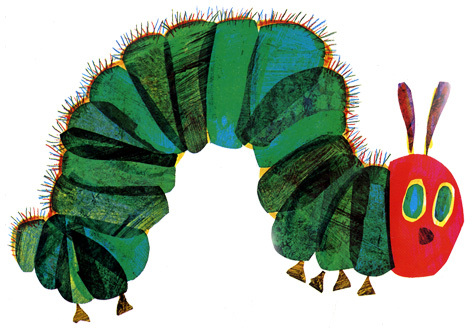 Written by Eric Carle and first published in 1969, The Very Hungry Caterpillar has become one of the all-time favourite children’s books. The story follows the life cycle between caterpillar and beautiful butterfly with stunning illustrations to accompany this spell binding tale. Rainbow Designs are one of the major suppliers of a range of toys based on this iconic and much-loved title. Their 30 cm long pull-along Hungry Caterpillar has to be one of the favourites. He sways from side to side as he walks in a very realistic fashion. A peg puzzle and wooden domino set are also available as well as a tell-the-time clock with moving hands. The youngest fans will appreciate the brightly coloured fabric teether that is also fitted with a baby rattle. Rainbow also make a beanie toy based on the character as well as soft versions that can be cuddled at bedtime. Such is the reputation of The Very Hungry Caterpillar licence that several additional suppliers make a great assortment of other items. Party plates and cups, bookends, squeaky toys and birthday cards are some of the most popular products.